As we reported exactly an year ago, Italian Military's plans to migrate its entire fleet of desktop PCs to LibreOffice is well underway and has reached its first milestone. Since the project got started about an year ago, the Italian military have switched over 8000 PC workstations to LibreOffice. As they say, well begun is half done. Italian Military's long drawn out plans for migrating its computers from Microsoft Office to LibreOffice is well under way. In the first phase of the project, over 8000 of its PC workstations has been successfully migrated to LibreOffice. 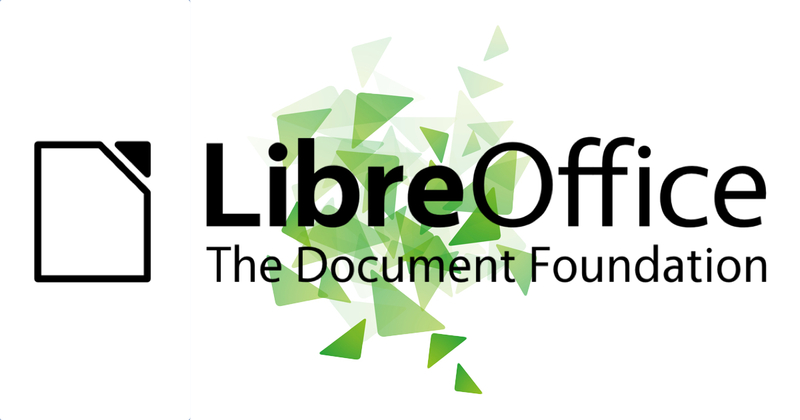 And over the next 4 years, LibreDifesa project (as it is officially known) aims to migrate Italian Military's entire 100,000+ systems to LibreOffice. This would make it the largest free software transition involving desktop PCs by a European public administration. LibreItalia, an an open source advocacy group based out of Italy, is helping Italian Military in this massive endeavour. LibreItalia volunteers are working with the military, training the trainers and the support staff. They also introduce LibreOffice to top officials, and help prepare the communication that explain the motive for the switch. The LibreDifesa project is expected to save EUR 26 to 29 million for the exchequer. But saving money isn't just the only concern for the Military. According to open source observatory, "the main motives for the switch include interoperability and long-term accessibility of documents and information. The military are standardising on the Open Document Format (ODF) and are urging its users to use free fonts." "The switch to LibreOffice is so far posing no real problems for the users", said Sonia Montegiove, who is also the president of the LibreItalia open source advocacy group. She presented the LibreDifesa project last Friday at the FSFE Summit in Berlin. Apparently, the military is also contemplating the use of Linux for their desktop workstations, and are piloting the Zimbra email, calendaring and collaboration suite. And it's not just the Italian Military. Only recently we learned that big MNCs like Daimler AG has been migrating its critical servers to SUSE Linux. Even cities as large as Toulouse in France and Turin in Italy have opted for Ubuntu and other open solutions thereby saving millions of Euros.